1. April 2015. 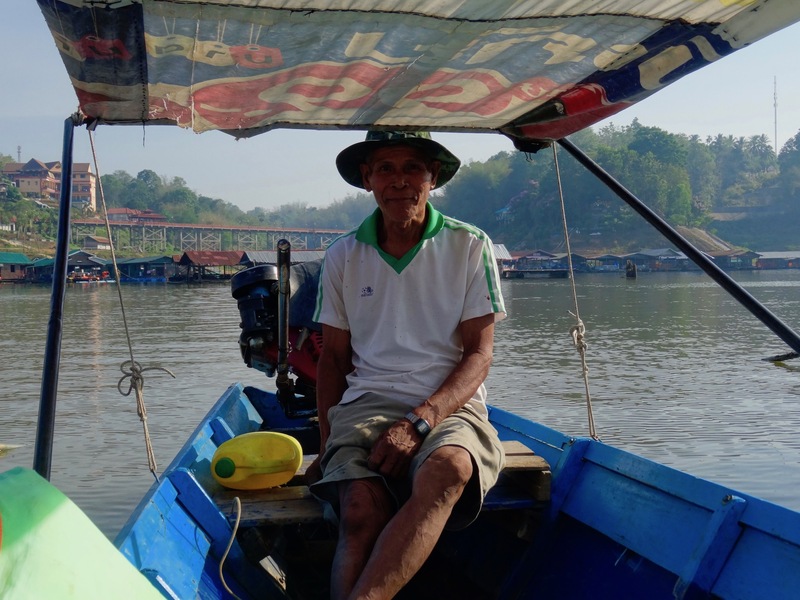 Tucked away in a western corner of Thailand on the border to Myanmar, the town of Sangkhlaburi was one of my great Thai discoveries from nearly two months exploring the country. This is a place to come and unwind, with nearly everything revolving around the town’s beautiful man-made reservoir, Khao Laem. 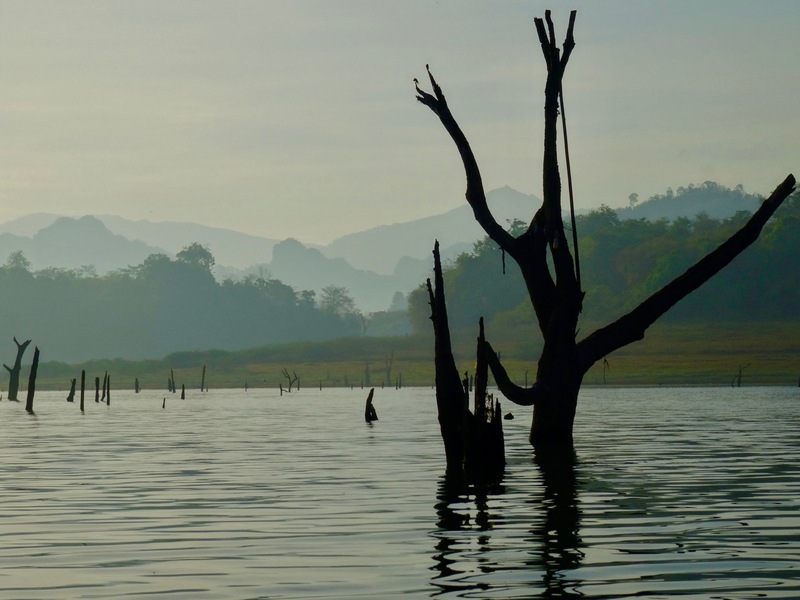 Formed in the 1980s by the Vajiralongkorn Dam, the reservoir dramatically wraps its way around the entire town. This shot came from outside my stone cabin at P. Guesthouse. 2. April 2015. To get the full Khao Laem experience make sure you allow yourself plenty of time for a stroll across Saphan Mon Bridge, Thailand’s longest wooden bridge that serves the town’s Thai and ethnic Mon communities on either side of the reservoir. Another ‘must’ is a sunrise/sunset cruise with one of the locals. It’s a wonderfully informal affair… we just approached this guy directly, with English translation provided by his chatty grandson. 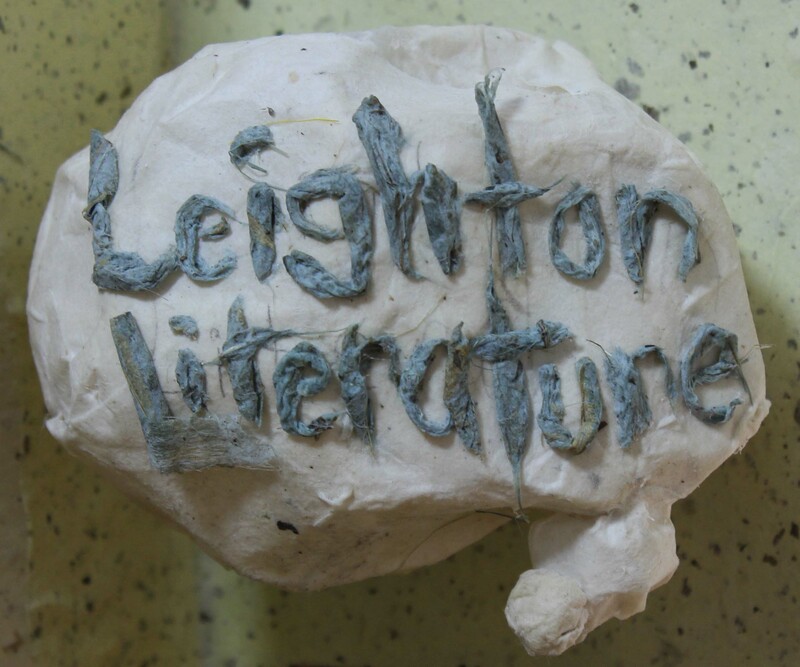 I can’t recall what we paid but be sure to bargain hard, the first quote will always be more than a little cheeky. 3. April 2015. Opting for the sunrise cruise, my travel buddy David and I had the lake to ourselves that morning and the ever-shifting colors were amazing as the sun made its gradual ascent. 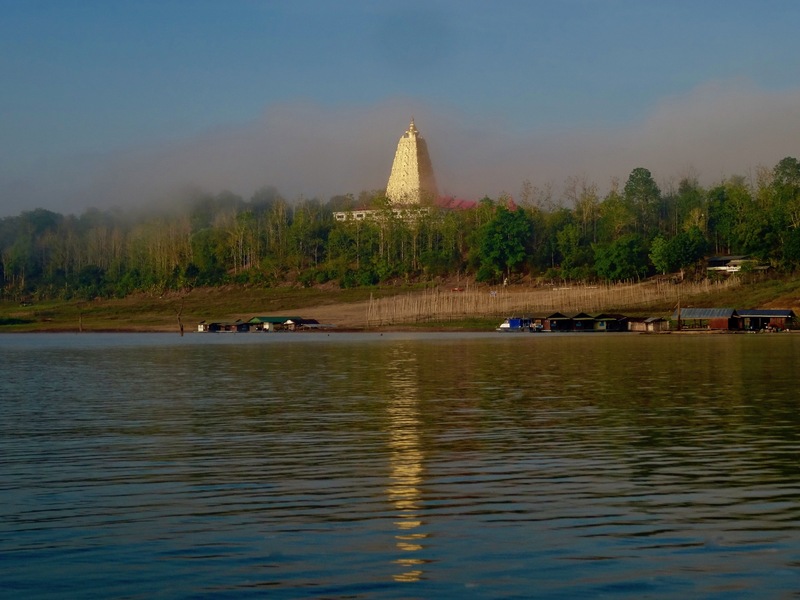 This shimmering structure is Wang Wiwekaram Temple, a spiritual centre for Sangkhlaburi’s Mon people and final resting place of the revered Burmese monk Luang Phaw Uttama. 4. April 2015. Sangkhlaburi is famous for a handful of sunken temples, some of which can be visited dry or partly submerged depending on the season. 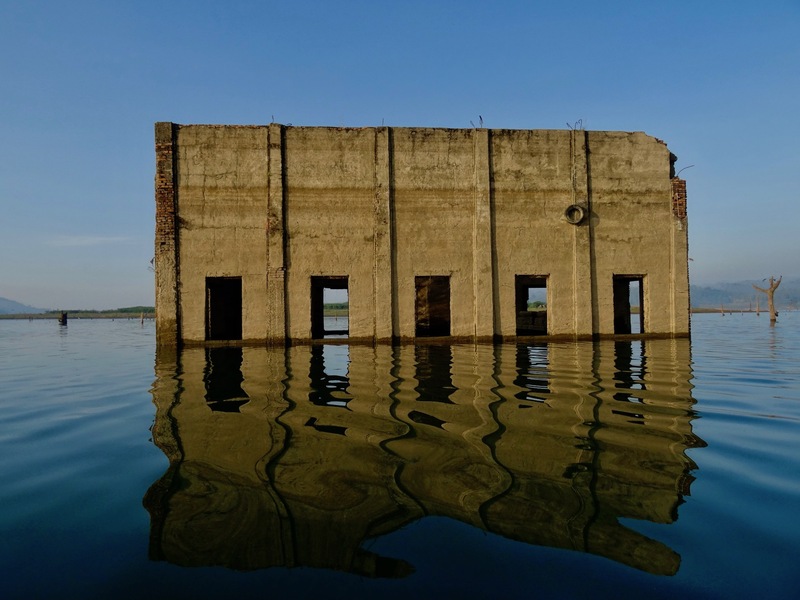 This nameless structure, located right in the heart of the lake, is completely abandoned and permanently flooded. 5. April 2015. The cruise takes you to an isolated forest temple called Wat Somdet Gao and then onto an island to the bigger Wat Sam Prasop Temple. Both are amazing sights, even for seasoned Asian travelers who consider themselves templed out. To read about these temples and this incredible Thai town, take a look at my other 5s on Sangkhlaburi.